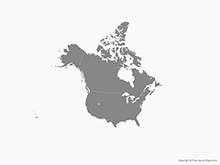 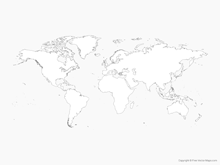 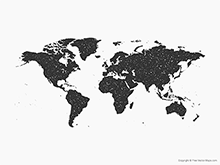 Map of World - Single Color is a fully layered, editable vector map file. All maps come in AI, EPS, PDF, PNG and JPG file formats. 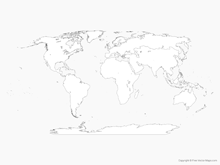 Classic map of the world in the Miller Projection with only major lakes and without Antarctica.